Still need assistance? 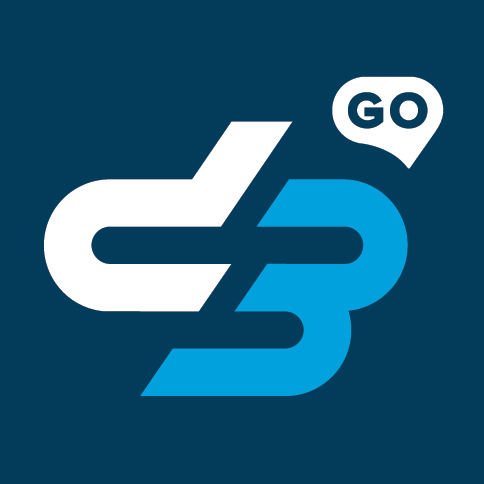 Please visit www.d3go.com/mobile-games-support and Customer Support can respond and assist. Please be sure to share your Player Name and provide any screengrabs and/or documentation to expedite the process. Please note: it may take 24 - 72 business hours to receive a first reply as Customer Support responds to tickets in the order they arrive.